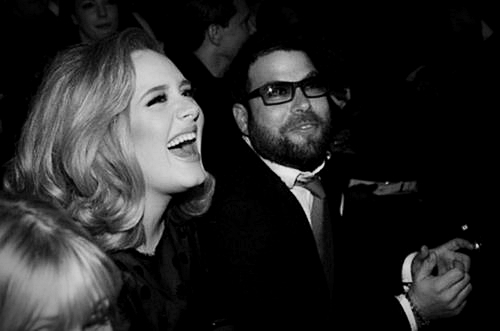 It is official the British singer ,Adele is expecting her first baby at the age of 24 years old. The lucky daddy is Simon Konecki (38). The couple is dating since January 2012. 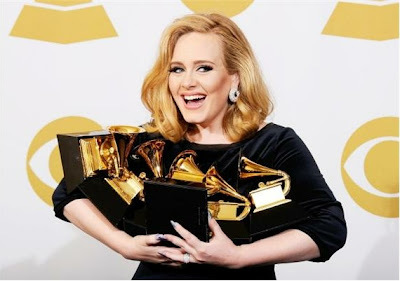 Pretty soon it won't be awards that Adele will carry. 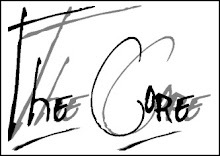 Anyway,The Core says congratulations to the couple!